Marbel smart skateboard: Move over Segway? 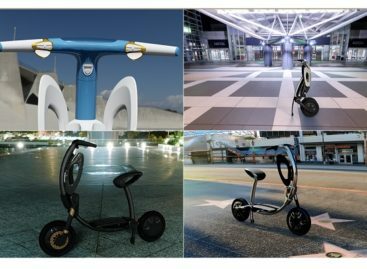 Electric-powered transportation may soon become the norm in transportation, but between the awkward Segway and the expensive Tesla, a middle ground is being developed. 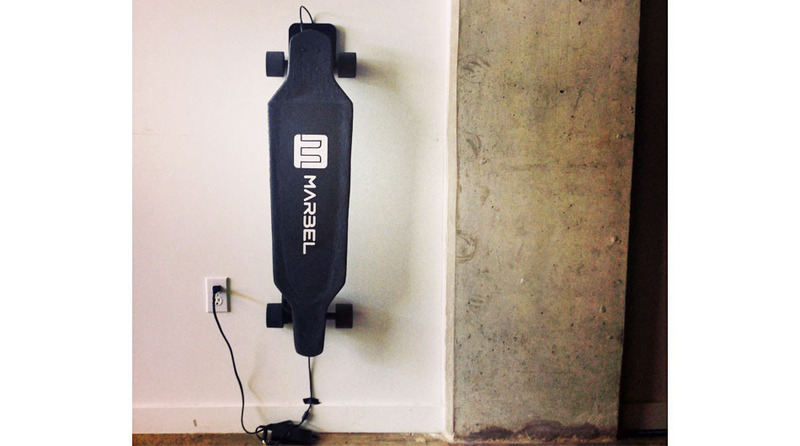 The Marbel smart skateboard is controlled by a smartphone app, available on both iOS and Android. At 9.9 pounds, it is the lightest electric skateboard being marketed, largely due to its construction out of lightweight carbon fiber and Kevlar. The Marbel smart skateboard can travel up to 10 miles on a single charge, while recharging it could take up to 90 minutes. Not only the electric component can augment how fast you kick the board, it is also powerful enough to climb steep hills without a lot of effort on your part. Its speed runs up to 20 miles per hour, almost as fast as a bicycle, so it is very advisable to wear a helmet while as you kick this smart skateboard. You can also control its speed and regenerative braking using a wireless handheld controller, which can be fine tuned using the Marbel smartphone app. The controller allows you to set the top speed, acceleration rate, and choose among preset riding modes. Meanwhile, the smartphone app features a map locator that displays how far you can travel with the board’s current battery charge. If the battery runs out, you can still use the Marbel as your traditional foot-powered skateboard. 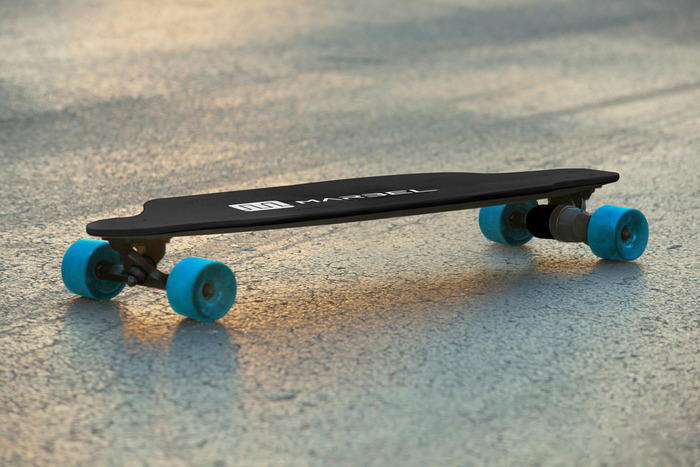 The Marbel smart skateboard is currently being funded on Kickstarter. It has already exceeded its $90,000 goal, reaching over $150,000 as of this posting. The board, however, does not come cheap as backers can pledge for at least $1,200 to get their own smart skateboard. Shipping begins on October this year.